Hamilton Park sits just off the A77 at the north end of the town. Coming from the north, follow signs for Girvan and turn left up the slip road just after passing the town boundary signs. 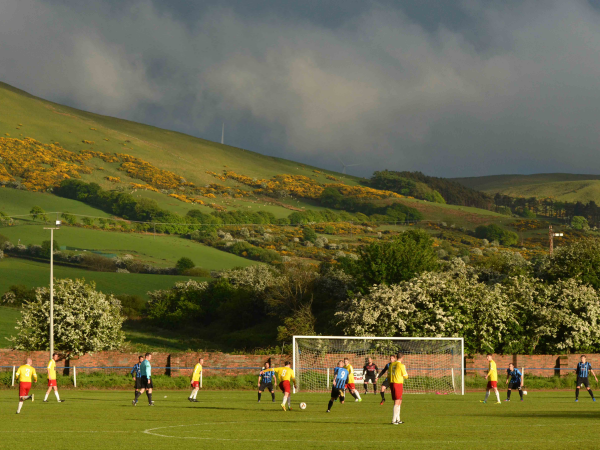 From the south, take the A77 through Girvan, following signs for Ayr, and turn right onto the slip road as you pass under the railway bridge at the end of town. 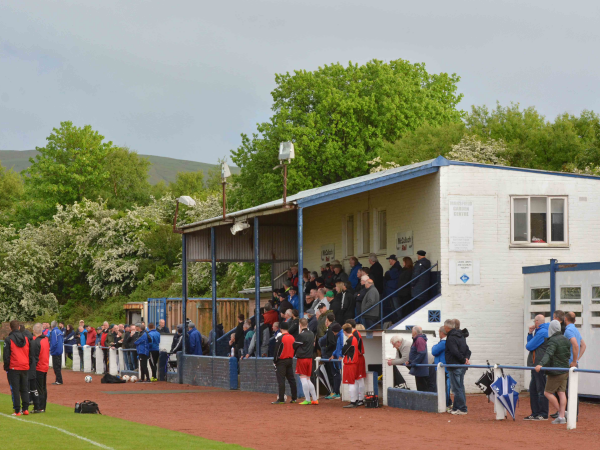 There is a small seated stand while the rest of the ground's terracing is grassed.